This gorgeous Raspberry Red shade is vibrant and intense perfect pick me up this spring for overcoming the winter blues. These polishes are priced at £2.59 but at the moment their whole range is on offer at Boots.com and Superdrug – 2 polishes for £3.49 - absolute steal! This is bargain from Superdrug Make Up Academy range, which has taken notice of current nail trends and created a cheap affordable range to more expensive brands. This is in Shade 5 which is a fresh minty green perfect for spring and for a pound it would be rude not to! 70's inspired tans and coral orange hues have graced the catwalks during Fashion Week and this is the perfect coral shade for spring. 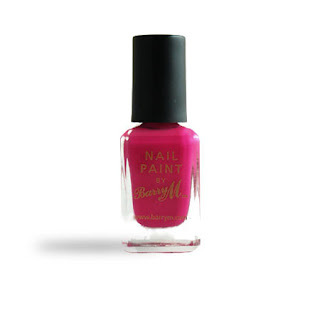 This shade will also look fabulous on the toes and show off your deep tan throughout the summer. Revlon host a brilliant range of on-trend colours and finishes and are high quality, long lasting and streak free. Revlon polishes are priced at £6.49 each but are currently on offer for 2 for £7.99 (Let's say £4 each then) in Boots.com and Superdrug . Nail wraps are the new way to adorn fingers and toes with art and without the use of nail polish. 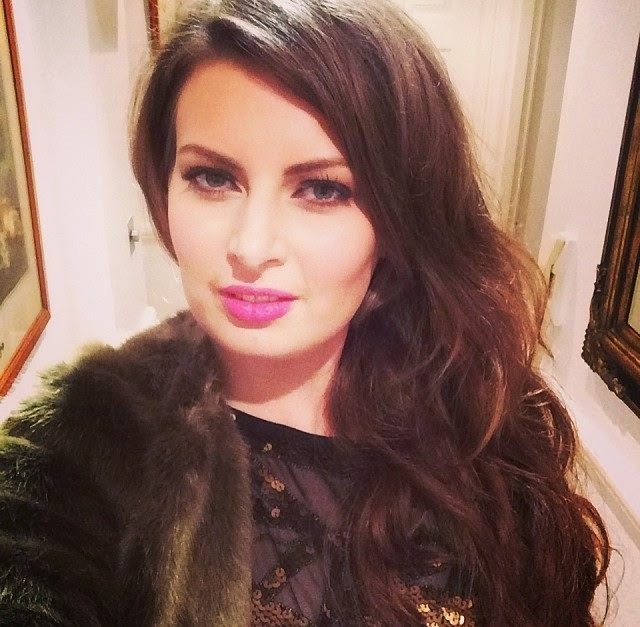 Super easy to apply and unique designs no wonder many celebs such as Katy Perry, Alexa Cheung, Beyonce and Rihanna are fans, it’s quickly becoming a beauty must have. 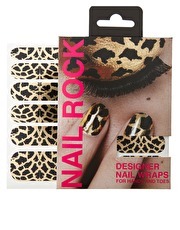 Nail Rock Nail wraps are on offer at http://www.asos.com/ were £6.70 now £4.25 and come in a variety of different designs. Nothing beats a nice French Manicure for that perfectly polished look. I have spoken before how much I love these polishes! They stock a lovely selection of bang on trend nudes and pastels perfect for spring-time. They have a huge colour range, dinky little 5ml pots, high quality, and priced at £3.49 each they are the affordable way to buy into key season trends without breaking the bank. Get those creative juices flowing with Andrea Fulerton Stripe & Sparkle Nail Art polish sets. The 2 in 1 bottle contains a super skinny precision brush so you can paint a different look everytime - lines, tips, polka dots, flicks, letters and pin stripes. The sets are priced at £5.10 (Oops 10p over our £5 budget - Blame Cameron!) and is available from Superdrug . These cheap but cheerful polishes from Rimmel London are chip resistant, hard-wearing and available in a range of up-to-date trendy colours. This colour featured is a lime green which shall add a little edge to any spring outfit. Lilac is going to be huge for for spring/summer and this lovely creamy lavender shade by 2true is a bargain at under £2! Barry M Nail Paints are quick-drying and great value for money and come in an array of fashion-forward shades and finishes from metalics (which are a huge trend for spring), matts and shimmers to suit every mood and taste. Even better I noticed they are on offer in the ASOS sale for £2.15 so grab a bargain whilst stocks last! 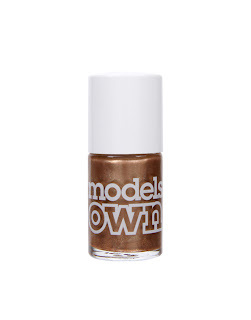 Metallics are a huge trend for spring/summer and this hard wearing polish from Models Own is one of the hottest shades of the season in a gorgeous shimmery copper. I spotted this in the ASOS sale for £4.50 reduced from £5 in a large, long lasting 14ml bottle. What are your favorite trends and shades for Spring for those on a budget?